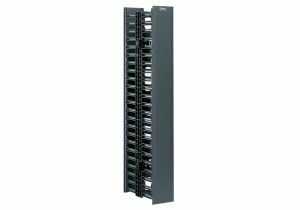 ShowMeCables offers a variety of vertical managers that can be used with racks and cabinets. Available with multiple RU options. 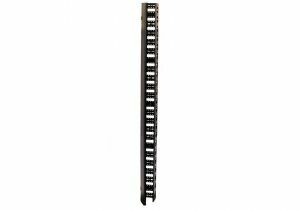 Delivery options include same-day shipping and shipping directly from the manufacturer. Not sure what kind of cable management you need? Call or chat today and we will recommend the right solution for you.